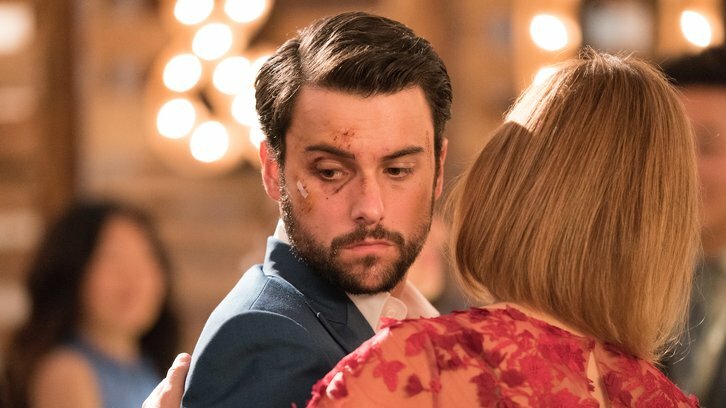 “I Want to Love You Until the Day I Die” – In the explosive winter finale, Connor and Oliver’s big wedding day has arrived, but there’s murder in the air; and the mystery of who the unlucky victim is will be revealed, on “How to Get Away with Murder,” THURSDAY, NOV. 15 (10:00-11:00 p.m. EST), on The ABC Television Network, streaming and on demand. Guest starring is Tom Verica as Sam Keating, John Hensley as Interim D.A. Ronald Miller, Heidi Sulzman as Minister Molly Keener, Derek Basco as wedding DJ, Mia Katigbak as Joanna Hampton, Cynthia Stevenson as Pam Walsh, D.W. Moffett as Jefferson Walsh, Jim Abele as Ted, Jennifer Christopher as Gemma, Roman Coto as Johnny and Tess Lina as Ricki. “I Want to Love You Until the Day I Die” was written by Joe Fazzio and directed by Stephen Cragg.